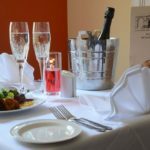 The Ballroom - Cheltenham Restaurants | Eat Unique. 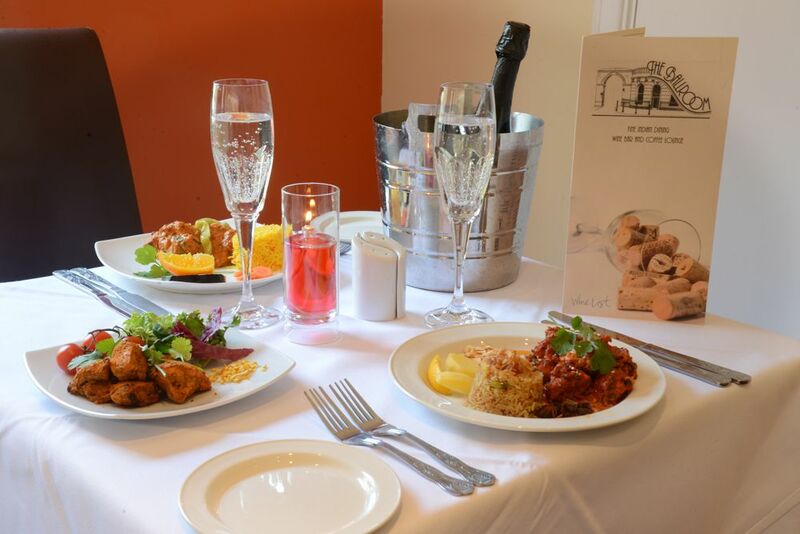 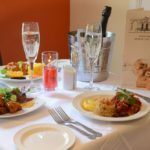 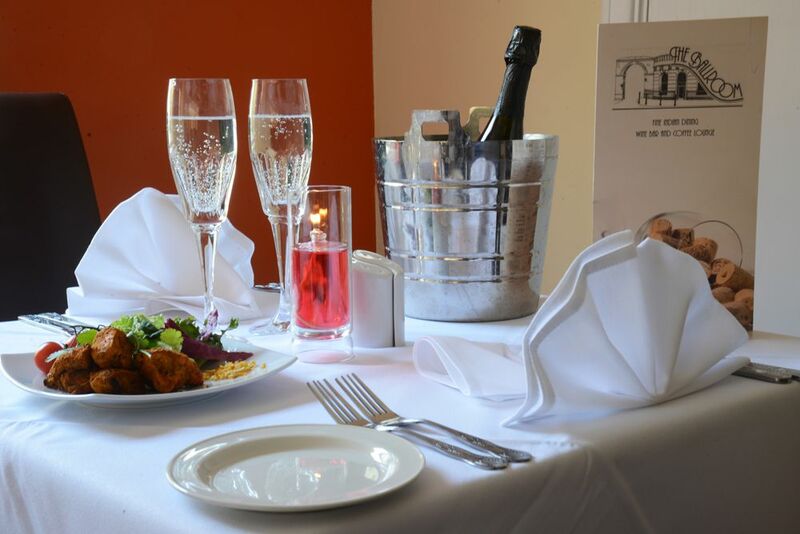 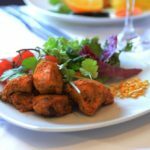 Our aim at the Ballroom is to provide the best service and Indian food in the Gloucestershire region. 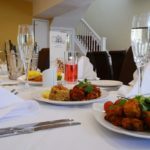 The Ballroom in Montpellier is a brand new concept providing Bangladeshi influenced Fine Indian Cuisine alongside a Wine Bar in a unique environment. 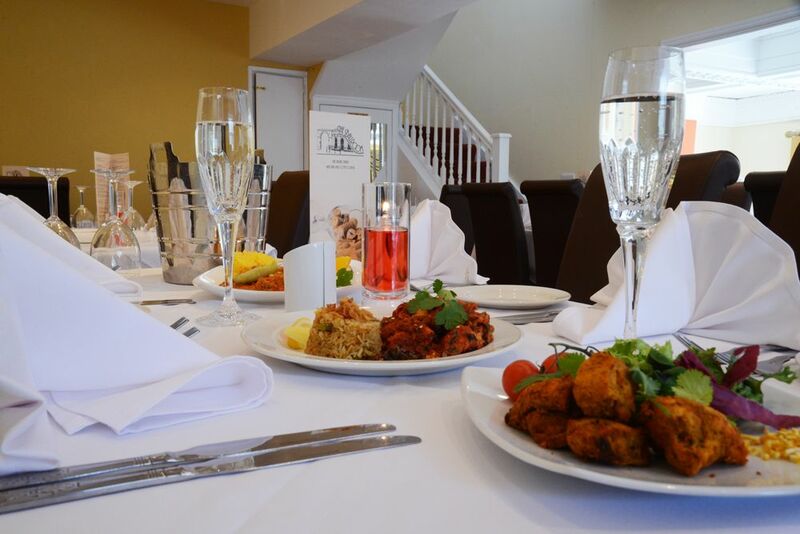 Officially opened on 9th December 2013 by Dame Janet Trotter – Lord Lieutenant of Gloucestershire, we specialise in authentic cuisine, traditional balti dishes and various dishes from the Indian continent. 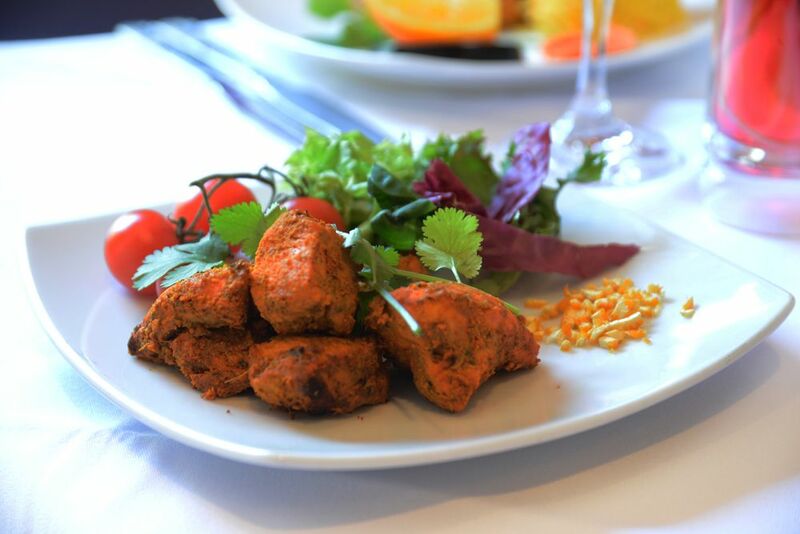 When it comes to quality Indian cuisine it’s the taste that makes the difference, so come on in and enjoy as you discover the taste of Bangladesh.